The same way email marketing and membership management in the early days. Finding a WordPress affiliate program plugin was impossible. They started showing up around the same time as the WordPress membership plugins. Today we have 5 options for managing an affiliate program via WordPress. That said when it comes to choosing the best WordPress affiliate program plugin. Things can get a little tricky. Things like compatibility, integrations, and cost all need consideration. If you have a membership site and using one of the many WordPress membership plugins out there. Keep in mind that some of them are also created by the same people who create the affiliate plugins. 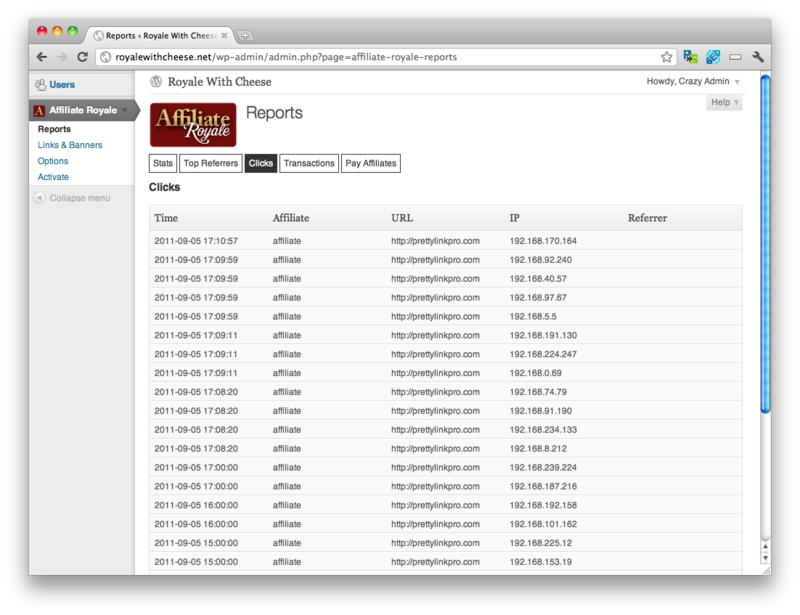 So you a WordPress affiliate program plugin, huh? Well let's not waste anymore, these are your 5 best options. When it came to finding a WordPress affiliate program plugin back in early days of WordPress. WP Affiliate Platform was the first to offer a professional plugin. Brought to you by Tips and Tricks HQ. The creators of several popular plugins including WP eStore & WP eMember. Now one of the most popular if not the most popular WordPress affiliate program plugin. From the very beginning, it offered features you could only find 3rd party services. You get the typical features you've come to expect… Plus integrations with other popular WordPress plugins and 3rd party services. 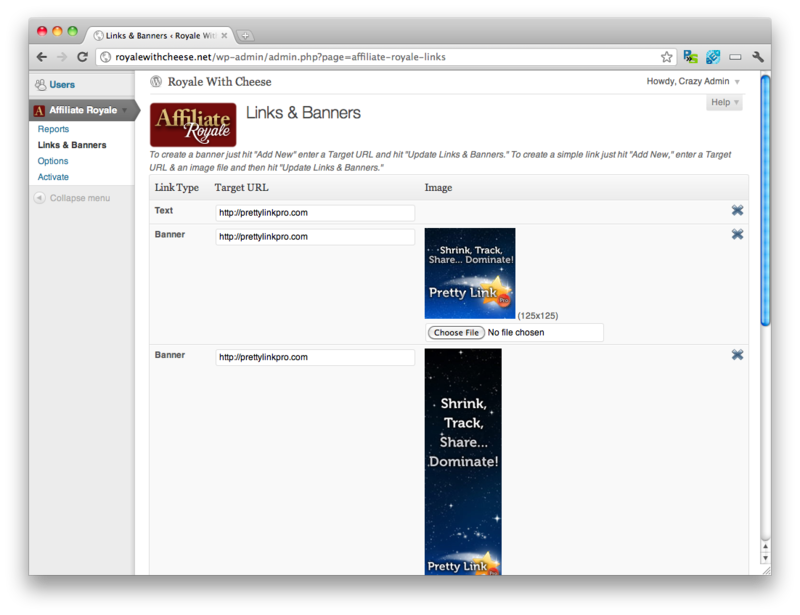 Banners and links management for your affiliates to use. No limits on a number of affiliates that can sign up. Recurring commissions for subscription payments via PayPal. Useful if you want to pay affiliates an ongoing commission subscription products. Individual affiliate commissions – You can set different commission levels for different affiliates. Beneficial when you want to pay top performing affiliates a different rate. Easy to add and delete affiliates. View your affiliate details, commission level, account status etc. Manual and automatic option to approve each affiliate account. Standalone affiliate or theme based affiliate area. Offer signup bonus to affiliates. Pay your affiliates using PayPal Mass Payment in one go or pay them via bank transfer or check. WP Affiliate Platform comes with a full API that allows for integration all sorts of 3rd party tools. Out of the box, the plugin is compatible all the major eCommerce plugins. Including WooCommerce, Wp-eCommerce, Easy Digital Downloads and their own eStore plugin. Other integrations include ProSites, E-Junkie, cForms, Gravity Forms, and Contact Form 7. Membership plugins integrations include WishList Member and S2Member. WP Affiliate Platform all integrates with popular autoresponders. These include MailChimp, AWeber, GetResponse, Madmimi, and Infusionsoft. It's also compatible with the popular MailPoet plugin. Apart from a ton of features, Tips and Tricks HQ provides awesome and timely support. 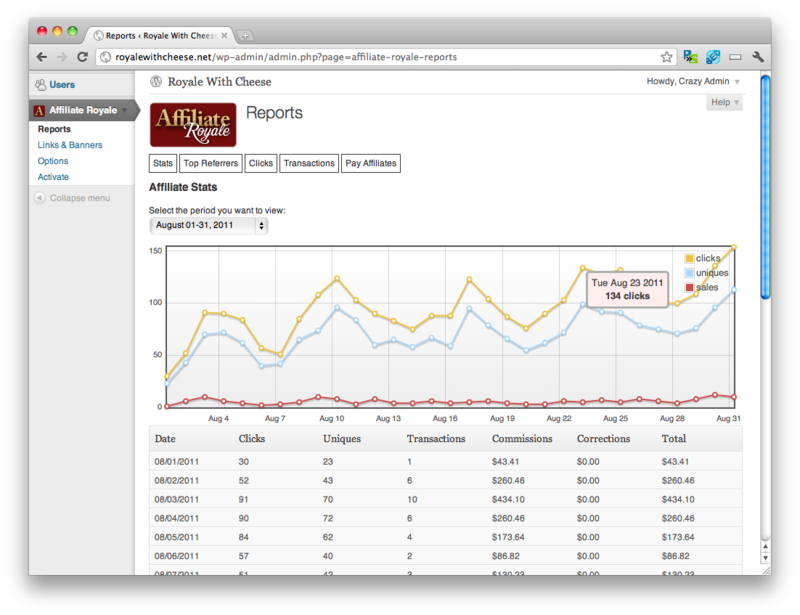 Shortly after the release of WP Affiliate Platform, was the arrival of AffiliateWP. The plugin is from the same creators of Easy Digital Downloads and Restrict Content Pro. When AffiliateWP first got on the scene, it was less that spectacular. In fact, it wasn't very good at all and didn't stack up against WP Affiliate at all. The plugin was originally built to work with Easy Digital Downloads. 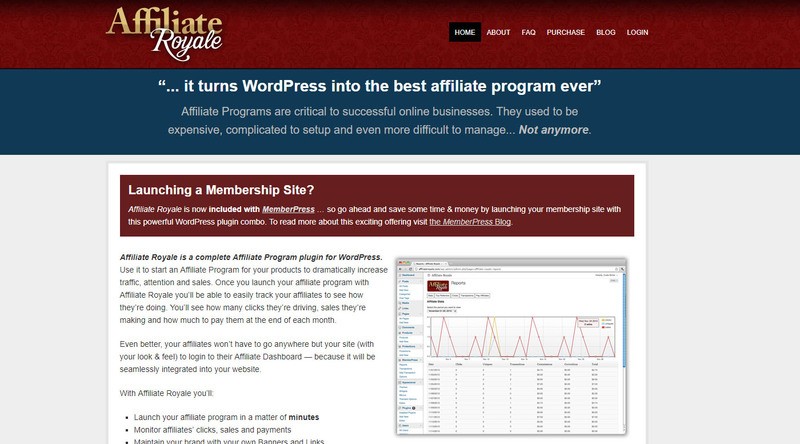 AffiliateWP is arguably the most advanced WordPress affiliate program plugin available. The plugin has over 20+ integrations right out the box. Some of them include Formidable Forms, Gravity Forms, MemberPress, and s2Member. You can see some of the other integrations below. The one downside to this plugin would be the pricing. The basic version costs $99 and the most premium version is $499. Wow, that's a huge bump in pricing for a tool with similar features as WP Affiliate Platform which only costs $49.95. I dislike the fact that I have to pay $499 to have access to all the Pro add-ons. That was the deal breaker for me. If the price isn't a deal breaker for you then this is a good choice. The support is nothing short of impeccable. It's the same level of support they provide with their other plugins. Like others on the list of WordPress affiliate program plugins. Affiliate Royale was also created for another popular plugin, which was MemberPress. This is the plugin I use to power my music & entertainment site Mixtape TV. Affiliate Royale isn't anywhere near as feature filled as the other 2 on the list. This isn't a bad thing. The simplicity may be exactly what you need. A WordPress affiliate program that offers straightforward features. The standard version of the plugin costs $85, the unlimited version is $165. An added benefit of Affiliate Royale is if you buy MemberPress, you get Affiliate Royale for free. Cool right? They're the only ones to offer that. If your plan is to run a membership site, well now you can have an affiliate program plugin right of the box… And it will be 100% compatible. If you're looking for simple, easy WordPress affiliate program management. Affiliate Royale is worth a shot. In comparison to other plugins on the list, WP Affiliate Manager is a newcomer. Even so, this WordPress affiliate program plugin stands toe to toe with the others. The plugin integrates with a long list of eCommerce and membership plugins. One of the standout benefits of WP Affiliate Manager interfaces for affiliates. It's responsive and styled to work well on mobile devices. This is useful being that mobile usage continues to go up as desktop dwindles. It matches up with WP Affiliate Platform as far as pricing goes. Starting at $39 for the single site option or $97 for the unlimited version. There is also a free edition but it lacks some of the features listed above. The plugin shares the same exact scenario as Affiliate Royale. It was also built by the creators of a membership plugin, called MagicMembers. As far as features go, I'd say both MemberPress and Magic MemberMembers are pretty similar. It's integrated with WooCommerce, WP e-Commerce, and Magic members out of the box. Autoresponder integrations include AWeber, GetResponse, Constant Contact, iContact, and MailChimp. You also get an icon set of over 300 icons, as well as a free banner ads set. The standard version of the plugin costs $79, the unlimited version is $189. Additionally, you also get a 10% discount for Magic Members. The thing that separates MemberPress and Magic Members the most is their design. It's up to you which interface you prefer working in for yourself and your affiliates. The thing that concerns me the most is the support. They are lacking in that department. Whenever I use to reach out to MemberPress and Affiliate Royale support. The response time was usually less than 10 hours and I could contact the developer directly. Things are much slower with Magic Affiliate, it usually takes 24 to 48 hours for a response. There also isn't much of a community for this plugin around the web. I give them a plus for having a bunch of support videos but other than that, support is lacking. Also, the plugin updates are slow as well. The last Magic Affiliate update was July 21st, 2016, that's almost a full year. With solutions like WP Affiliate Platform, Affiliate WP and Affiliate Royale available. I can't say Magic Affiliate would be a good choice. This is a free bonus option that is available on WordPress.org. It's currently installed on 6000 sites and the latest update was 4 days ago. They also offer a Affiliates Pro version available for $59.00 and an Enterprise version for $129.00. The downside though, even if you buy the plugin, you still have to buy other add-ons separately. I suggest you give the free version a try… But If you're going to spend that much money, you might as well go with 1 of the 3 first choices. I've used WP Affiliate Platform, AffiliateWP and Affiliate Royale on different projects. Both WP Affiliate Platform and AffiliateWP have a lot of strengths and the best support. WP Affiliate Platform is much more affordable so it's my first pick. If pricing isn't an issue, I'd go with Affiliate WP. Although it's features aren't better than WP Affiliate Platform, it has more add-ons and wins in 3rd party integrations… Slightly. If you're a MemberPress user, then I recommend going with Affiliate Royale. I am having some troubles finding a perfect plugin for my site which can get me into affiliate marketing because so far i have on my blog site is just adsense. I’ve been searching for a while now but it is just a headache as there are so many options out there. There was this site that came across my search which is offering such packages that seem great but i need suggestions about it. I’ll link you with the list revglue(. 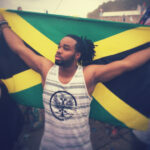 )com/free-wordpress-plugins so you might be able to help me.